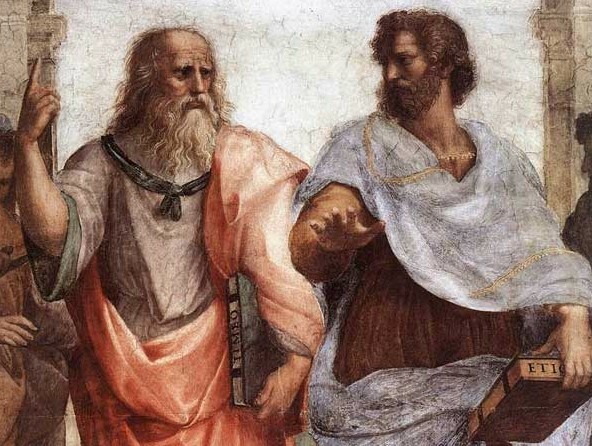 The Renaissance period came straight after the Middle Ages and with it saw many people leaning towards classic values, with a love of all things ancient Roman and Greek. The style of art classified as Renaissance started out in Italy during the latter stages of the 14th century, and is now synonymous with the works of Leonardo da Vinci, Michelangelo and Raphael – amongst others. Many Renaissance works depicted religious themes, think da Vinci’s ‘The Last Supper’ and Michelangelo’s ‘Pieta’ as prime examples of this. 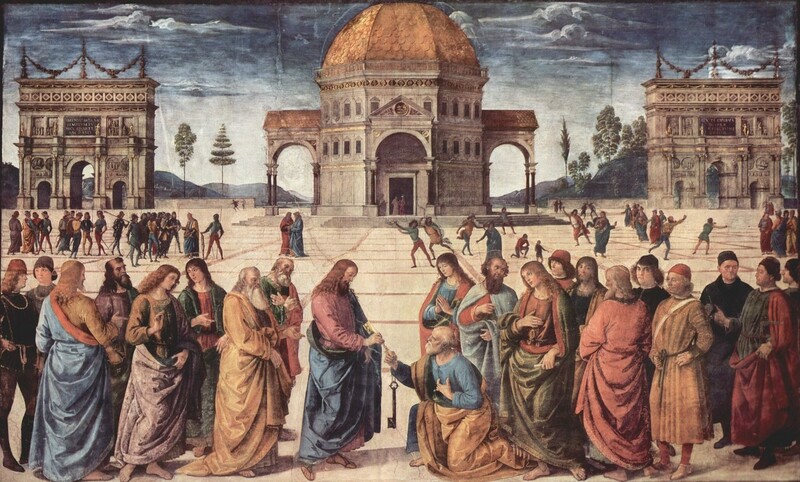 And while it is true to say that the Catholic Church heavily patronised the arts at that time, most of the work was commissioned by private buyers and local government, although it was Pope Julius II who commissioned Michelangelo to paint the amazing Sistine Chapel ceiling. The Renaissance spirit spread from Italy and started in influence artists throughout Europe, including France, Spain and the Netherlands. Jan van Eyck is considered to be one of the Northern Renaissance’s most important artists, completing work on Ghent Cathedral’s altarpiece around 1432. Some of the most well known Renaissance art includes da Vinci’s ‘Mona Lisa’, Michelangelo’s ‘The Creation of Adam’ and Botticelli’s ‘The Birth of Venus’.